"They that can give up essential liberty to obtain a little temporary safety deserve neither liberty nor safety," Benjamin Franklin wrote in 1759. 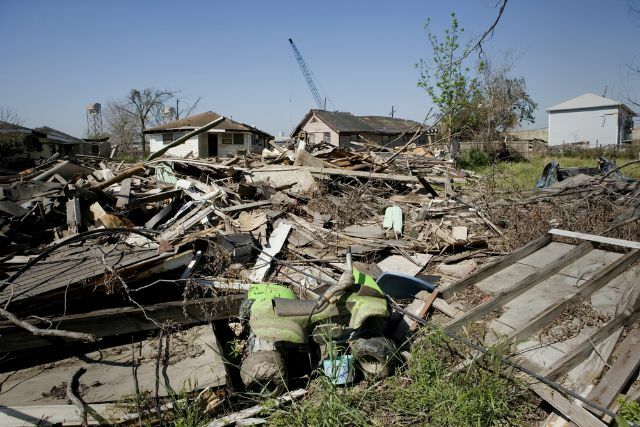 Twelve years ago, Hurricane Katrina ripped through New Orleans, leaving in its wake a state of emergency and a statement from local authorities: only law enforcement will be allowed to have guns. State governments and local authorities throughout the U.S. have varying policies that, yes, will temporarily change gun laws in a state of emergency. In some cases, outright seizure of civilian arms has been enforced. First, what is a state of emergency? It's a declaration from a governing body that suspends or alters normal executive, legislative or judiciary actions during a man-made/natural disaster or period of crisis. 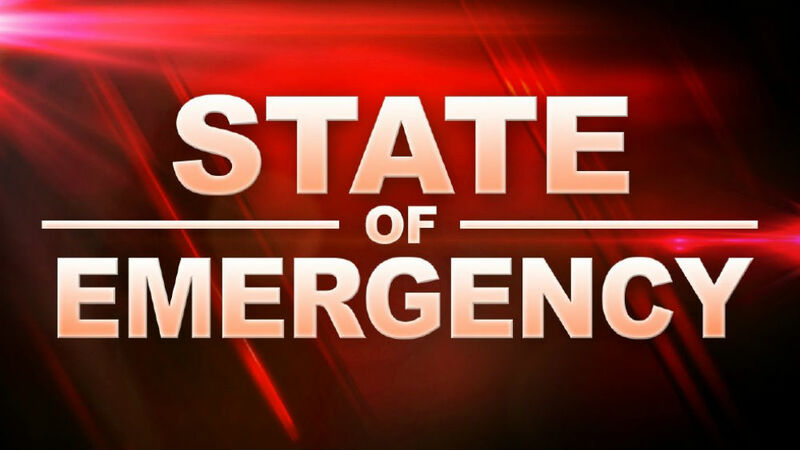 A declared state of emergency temporarily changes the legal structure of a given jurisdiction to terms outlined by the state in statutes, which are prescriptive codes of law. Federal gun laws during a state of emergency are defined under 42 U.S. Code § 5207. However, under federal statute, firearms may be temporarily seized when entering into a mode of transportation used for rescue or evacuation. The NRA filed a suit in federal court against the city. The St. Tammany Parish sheriff returned the firearms, agreed to a permanent injunction and the state later revealed 1,100 seized firearms, according to a 2008 report from the George Mason University Civil Rights Law Journal Association. "NRA's causes of action include infringement of the right to keep and bear arms, deprivation of liberty and property without due process, violation of equal protection, and unreasonable search and seizure," according to the report. New Orleans argued otherwise. 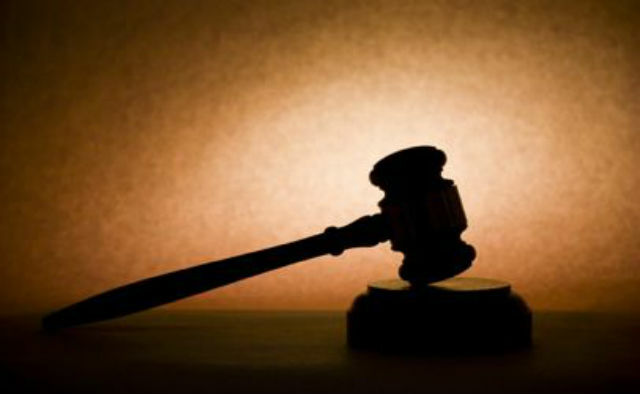 The trial court ruled against New Orleans officials. Most of the U.S. has some sort of protection against firearms seizure occurring, according to the NRA Institute for Legislative Action. But that doesn't mean there aren't restrictions in place. Depending on the location, guns may be prohibited in public or civilians may have the freedom to carry concealed weapons without a permit. 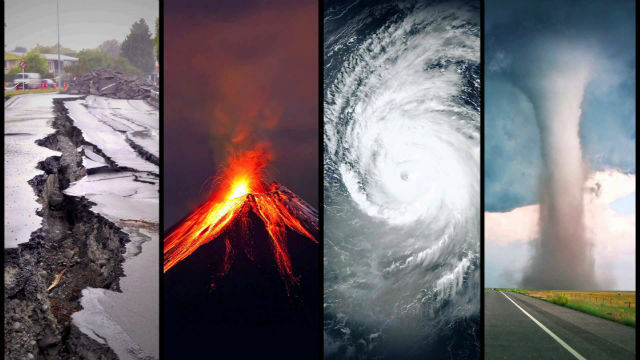 Technically, there are about 51 (including D.C.) different approaches to state laws during a declared state of emergency. Oregon provides a decent example of statutes barring seizure, according to 2015 ORS 401.198. If for some reason a firearm is seized, "the individual may recover from the unit of government that seized the firearm all costs incurred in the recovery of the firearm, including attorney fees, court costs and any other costs incurred in the recovery of the firearm." Kansas mirrors this approach, as per KS Stat § 48-959 (2015). Other states follow suit. But, there are more stringent examples. Washington State statutes bar possession of firearms in public during a state of emergency, but not in one's business or residence, according to RCW 43.06.220. Georgia statutes outline that the sale and transportation of firearms (not those that were already under lawful possession) may be suspended or limited during a state of emergency, according to O.C.G.A. 38-3-51 (2010) (d) (8). Louisiana now has a similar statute related to licensed dealers under Louisiana Revised Statutes Annotated § 40:1796, allowing Federal Firearm Licensees to secure their inventory during a declared state of emergency. Texas outlines that seizure or confiscation during a state of emergency is unacceptable if the individual lawfully possesses or carries ammunition, according to Sec. 433.0045. If detained, however, for the sake of public safety, the individual's handguns may be temporarily taken, but they must be returned the moment the peace officer is no longer detaining the individual. There are states that go the opposite direction here, and are friendly to firearm owners during a time of crisis. In 2015 Florida Gov. Rick Scott (R.) signed SB 290, allowing concealed carry without a permit during a state of declared mandatory evacuation. In short: yes, gun laws change during a state of emergency, either restricting or deregulating carry in public, but generally state and local authorities may not seize firearms. It never hurts to have a plan of action if a state of emergency is ever declared. 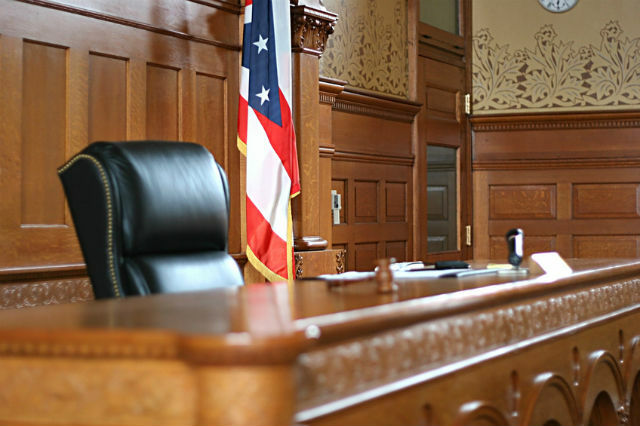 A chat with local law enforcement or other legal authorities will help direct the best course of action. Is an enhanced concealed carry permit worth it? When is drawing your gun legal?